Traditionally, organizations that are Microsoft-centric have leveraged Microsoft Active Directory on-premises. AD served as a nice complement to Exchange and Office. As IT organizations are migrating to O365, though, is AD still the right option? To determine the best answer to this question for your organization, you will need to think about how your organization exists today and how it will evolve. Historically, many organizations hosted all of their infrastructure on-premises. 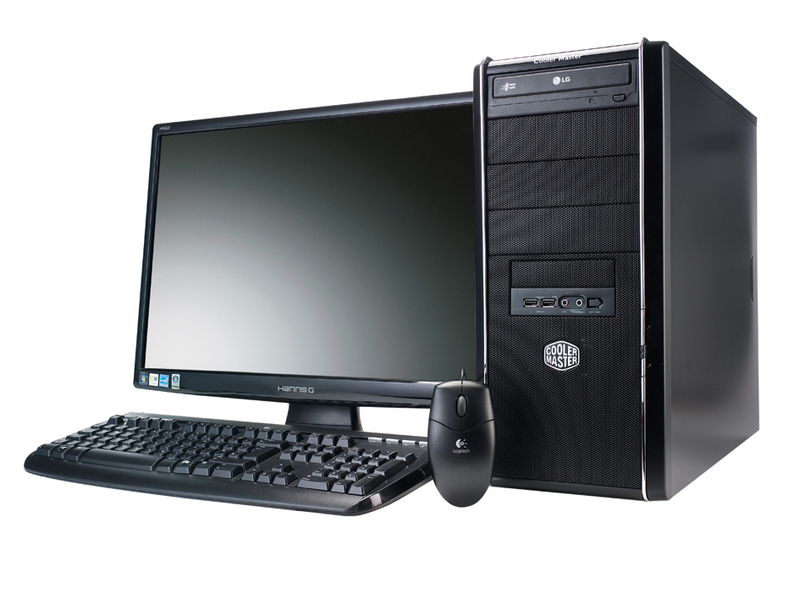 Further, most of an organization’s systems and applications were Microsoft Windows-based. As such, their directory service was also hosted on-prem. It made sense to have everything all together. That situation is no longer tenable with today’s environment moving to the cloud. More specifically, Office 365 is obliterating this model as it shifts two core platforms to the cloud: Exchange (email) and Office (productivity applications). The challenge for IT becomes how to manage all of these disparate locations. Active Directory doesn’t do well with IT resources that aren’t on the same domain as it. Office 365 is now in the cloud and is not attached directly to Active Directory. Microsoft will have you extend your AD instance to sync with its Azure Active Directory service hosted alongside O365. You now have two solutions to manage. One solution is on-prem while the other solution is in the cloud. But weren’t you trying to get out of the on-prem business? Oh, and if you have AWS or other cloud infrastructure, you will need to figure out some other way to federate Active Directory to them. Azure AD doesn’t work with other cloud infrastructure services such as AWS, Google Compute Engine, or Google Apps. There is a better way to solve the issue of integrating directory services with your move to Office 365. 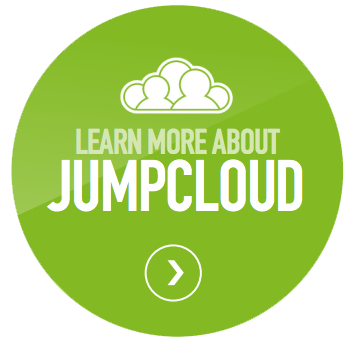 It is the Directory-as-a-Service® platform from JumpCloud®. Our cloud-hosted directory is already based in the cloud. It’s platform agnostic and protocol independent. It doesn’t place any requirements on you with respect to the location of your IT resources. Directory-as-a-Service lets you run your infrastructure whatever way you want. However, it still ties all of those disparate IT resources together via a central user management platform. 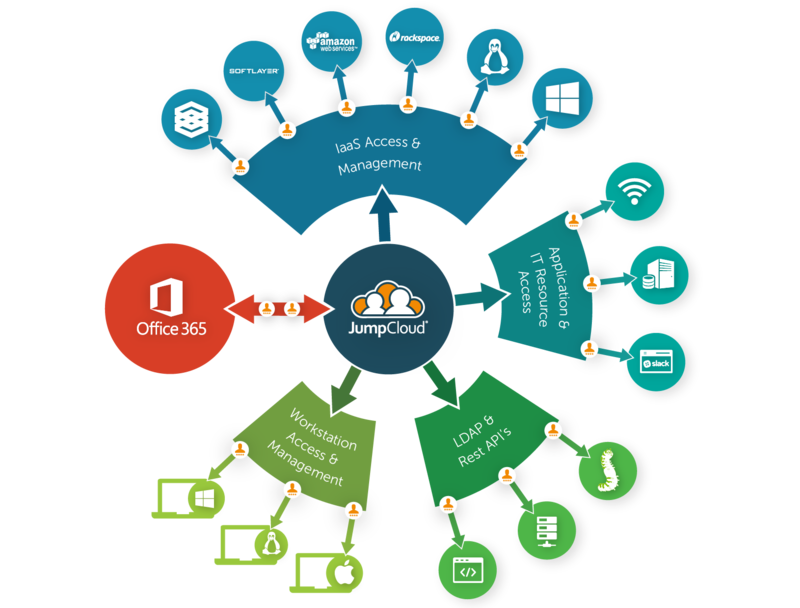 More specifically, IT can leverage a user’s Office 365 credentials to access their laptop, desktop, and other IT resources; AWS cloud servers; any LDAP-based applications such as OpenVPN or MySQL; and a wide variety of applications. Another benefit of connecting O365 to a cloud-based directory service is the ability to add layers of security. Those layers can include strong password complexity management, multi-factor authentication, and event logging among others. 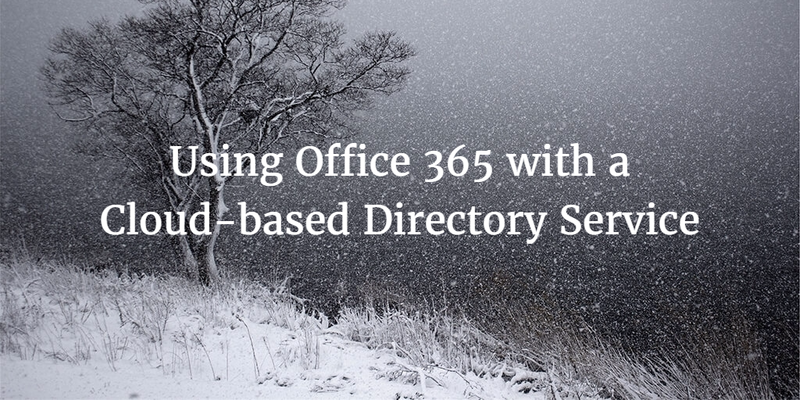 If you are moving to Office 365, you don’t have to be limited by Microsoft’s view of how you should do directory services. Completely shift to the cloud with Directory-as-a-Service. You will be able to seamlessly connect your users to the IT resources they need while you maintain the control you need over provisioning, de-provisioning, and modifications. 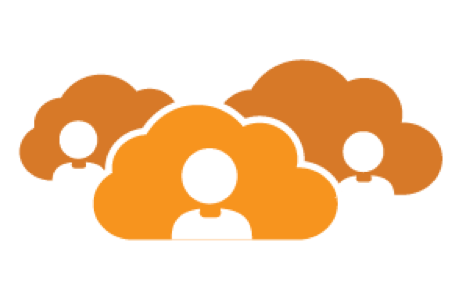 Drop us a note if you would like to learn more about our cloud identity management platform. Since your first 10 users are free forever, feel free to give it a try.